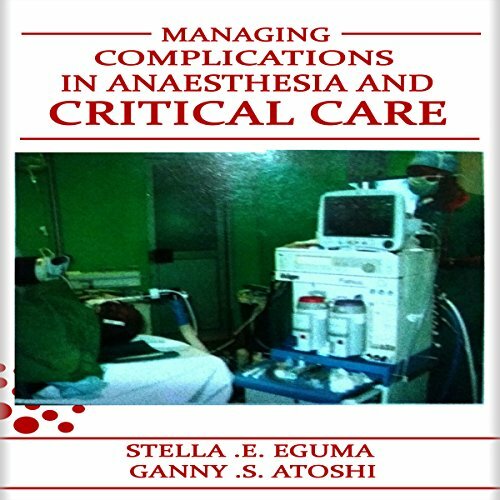 Showing results by author "Stella Eguma"
Management of Complications in Anaesthesia and Critical Care is a compilation of the causes, presentation, and management of common critical incidents in the perioperative period, as well as in the intensive care setting. The audiobook offers practical and concise management protocols in a simple, easy-to-follow format for quick and easy reference. Emphasis is laid on preventive measures.